Business Source Complete Description of this database. 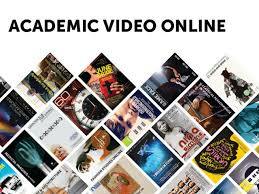 Search for select ebooks and journal articles in many different disciplines. Music Index Description of this database. 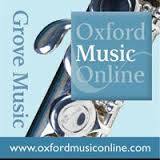 Oxford Music Online Description of this database. IPA Source Description of this database. American Song Description of this database. 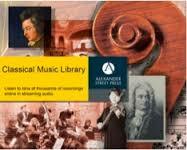 Classical Music Library Description of this database. 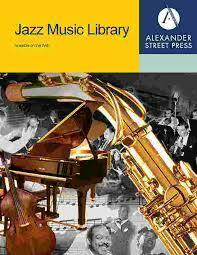 Jazz Music Library Description of this database. 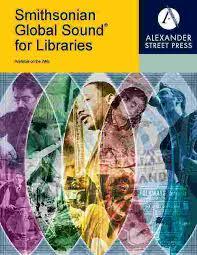 Smithsonian Global Sound Description of this database.